Amazon has the Hathaway Warrior Air Hockey Table on sale for $149.96, down from $291.95. Slim frame and durable strikers are perfect for kids of all ages. 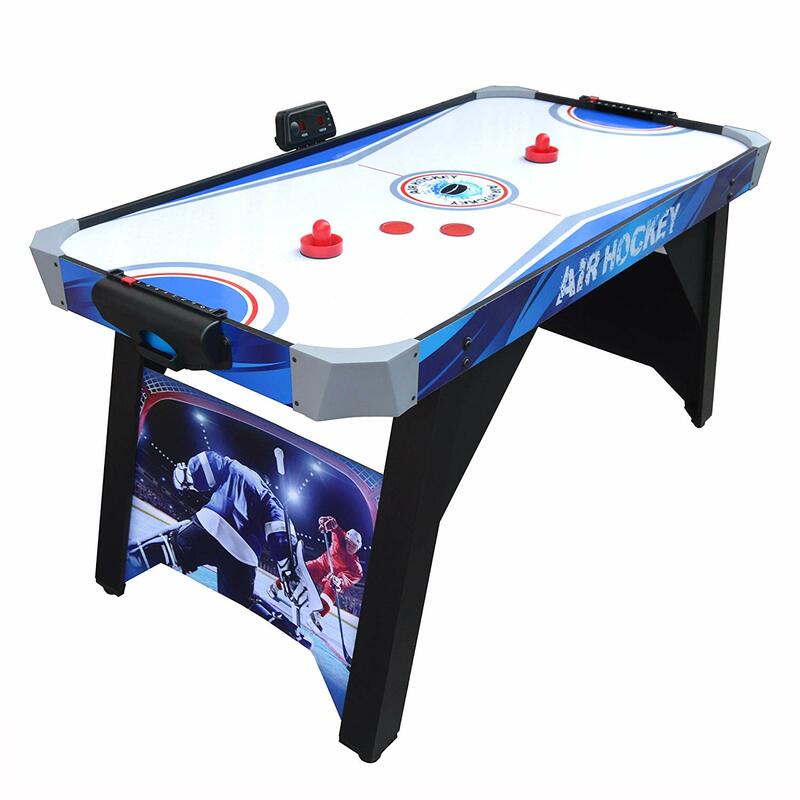 Action-packed graphics add a sizzling touch to this classic game table.